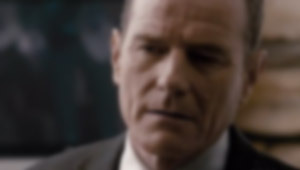 It looks like Bryan Cranston will continue his supervillan ways as the new Lex Luthor, and whether you like it or not, Ben Affleck has signed on as the newest Batman for the upcoming Man Of Steel sequel. To help get the ball rolling, one Superman superfan created their own teaser trailer, setting the bar high for Zack Snyder and crew. Some of you may be wondering why anyone would want to blow up perfectly good kegs of beer with a detonation cord. 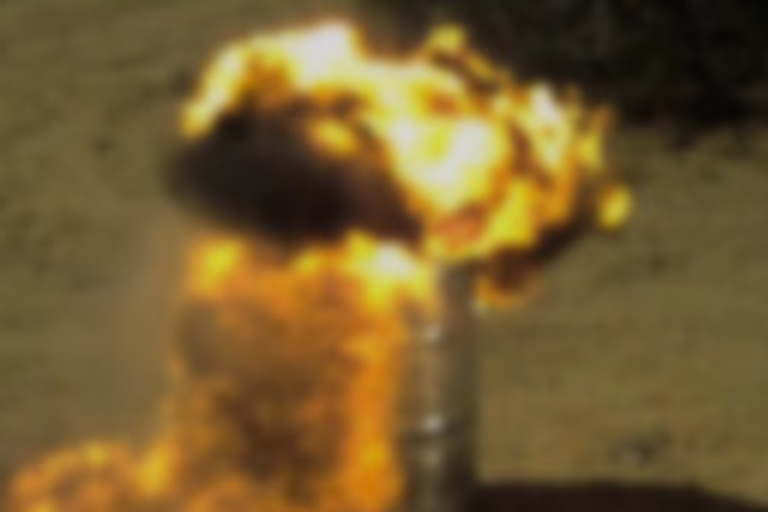 First of all, it's awesome, and secondly, nowhere else will you see a more blazing explosion at 51,000 frames per second. 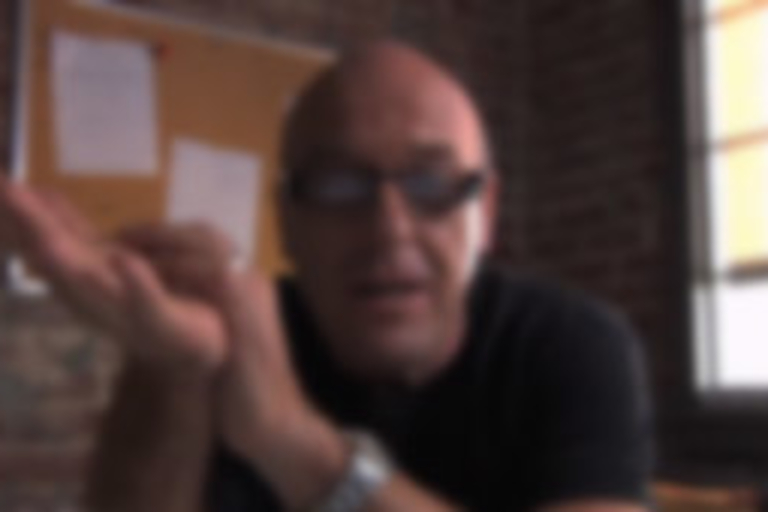 Dean Norris ruins the ending of everything from Star Wars to Mad Men, so you can focus your full attention on the final episodes of Breaking Bad. You're welcome. 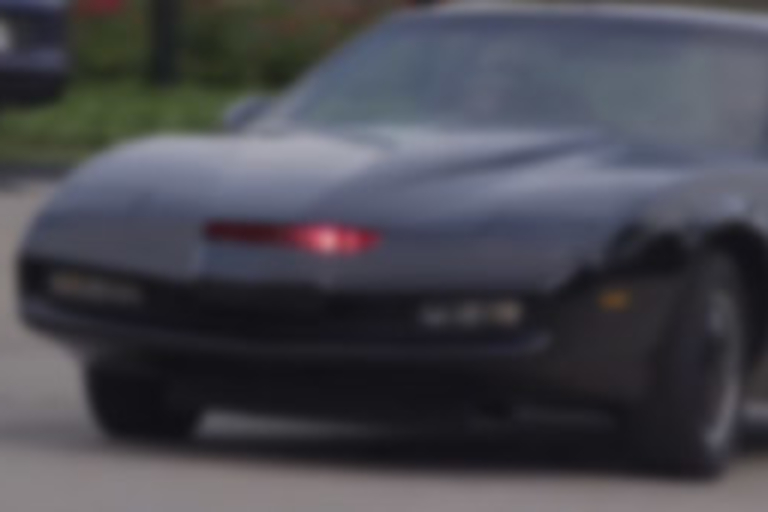 Other than having a leather-clad David Hasselhoff sitting behind the wheel, this KITT replica is about as close to the 1982 Knight Rider Trans-Am as you can get. 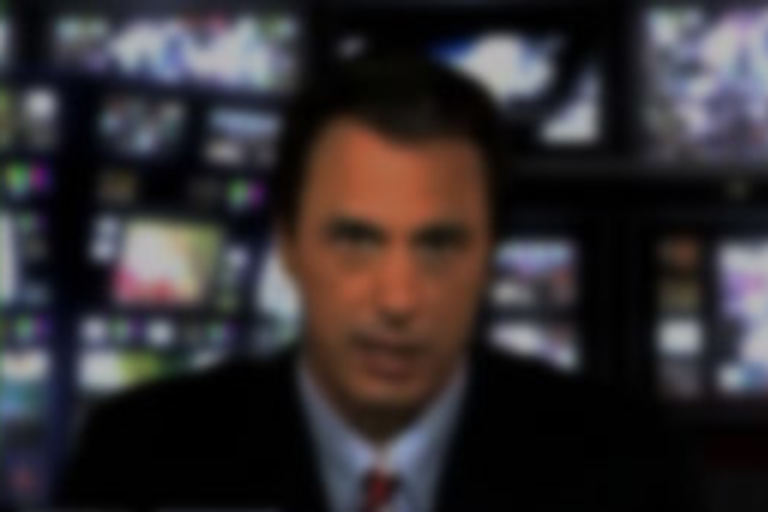 And you thought the Onion News Network only covered fake news.